Completely agree with your thoughts on Brian's trilogy. It has become one of my favorites. 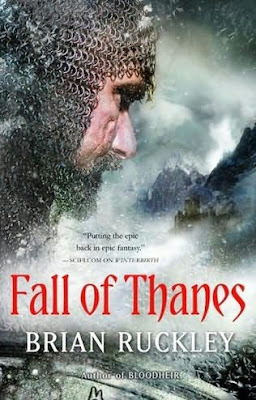 "Fall of Thanes is still on my to read list. After reading your good review I know I will not regret to read it.